Our 2019 Catalogue is out Now! You are here: Home / news / Our 2019 Catalogue is out Now! 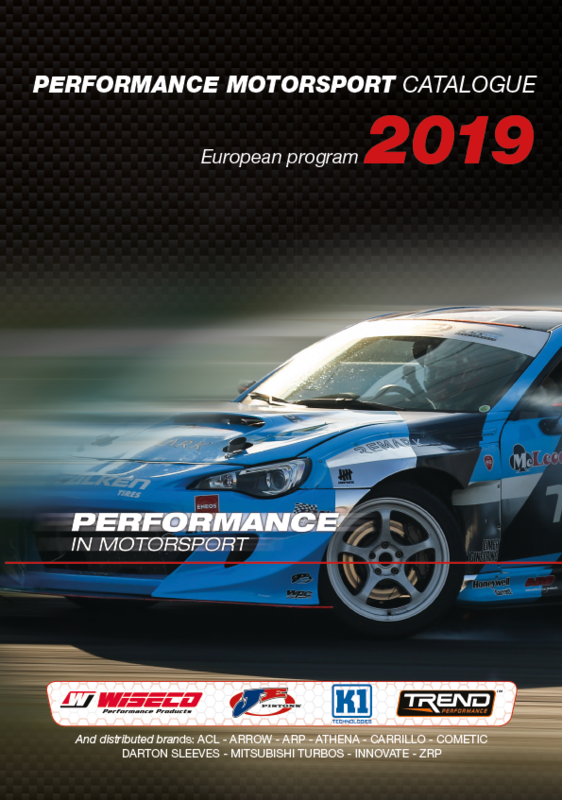 Every year we are presenting our new Performance Motorsports European catalogue at the Professional Motorsports World Expo in Cologne, Germany! The updated catalogue will help you find the right products for your automotive engine rebuild projects. 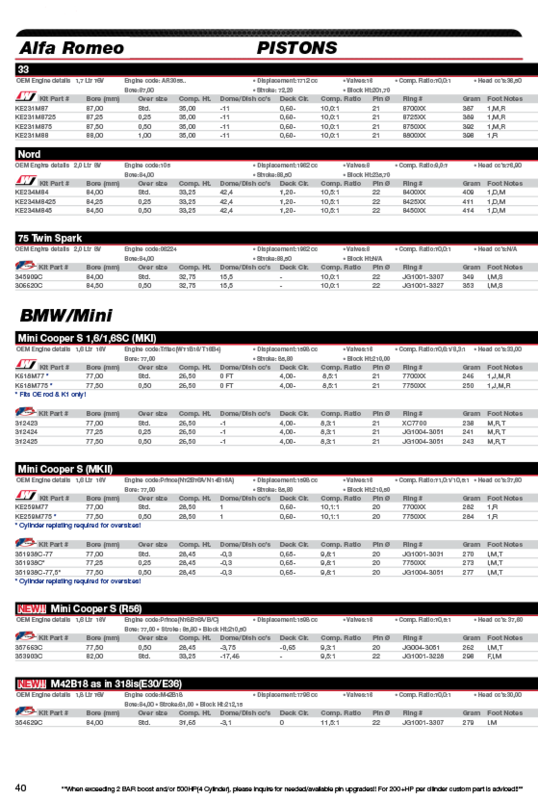 Available trhough our European distributors and dealers network.